Get the edge over your competition by customizing your vehicles in The Crew 2. Winning races and earning more money requires knowledge of the tracks, racing skills, and of course, a well-customized vehicle. 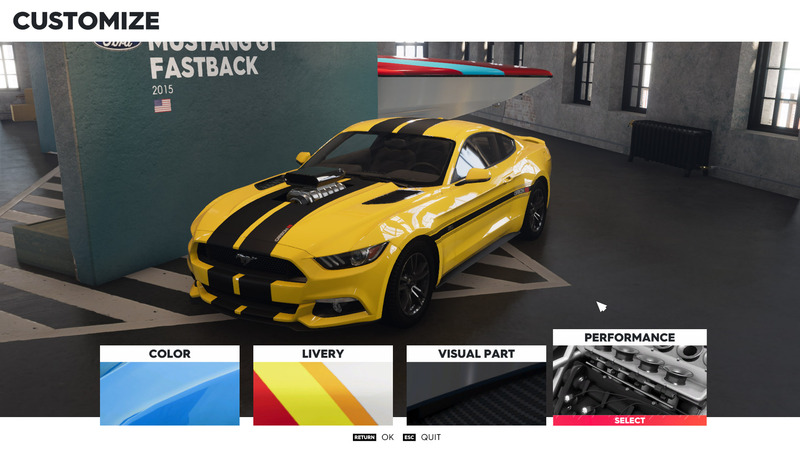 Customizing a vehicle in The Crew 2 is super simple, but there are a lot of different options and settings to take into account. Players who want to improve their chances of winning races will want to get beneath the hood of their car, plane, boat, or bike and tinker with some of the parts, customizing their vehicle for peak performance. There are many ways to earn parts and gear in The Crew 2, so take the time to collect as much as possible so you can tweak each vehicle to your heart’s content. To begin customizing a vehicle, head to one of the two homes found on either side of the map of the United States of America. One can be found down in Los Angeles and the other is located in Miami. Upon entering the house, a favorite vehicle from each of the vehicle types can be seen displayed in the room, approach the vehicle you wish to customize and press the appropriate button. 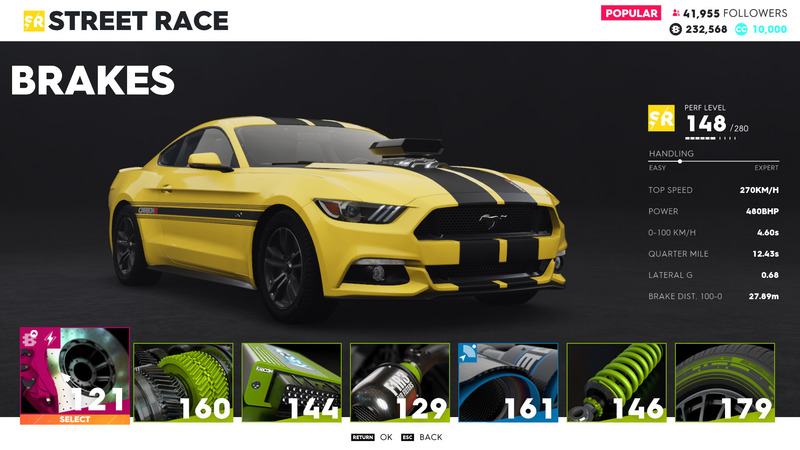 These options are where all of the vehicle-specific parts are stored. Each part is graded on a color scale that signifies how good it is with grey being the most basic, moving through green and blue, and finishing on purple. Sometimes a low tier part will be better than a high tier, so make sure you have the best part equipped. The reason for this disparity is because as you gain more followers, you will continue to earn a variety of parts that will increase in level alongside you, making the early-game purples and blues less valuable than late-game greens. Take the time to go around to each of your favorite vehicles and customize them, as having a full suite of customized vehicles is essential to winning races in The Crew 2. While you’re at it, make sure you know how to earn more money so you can buy more vehicles and customize them too!